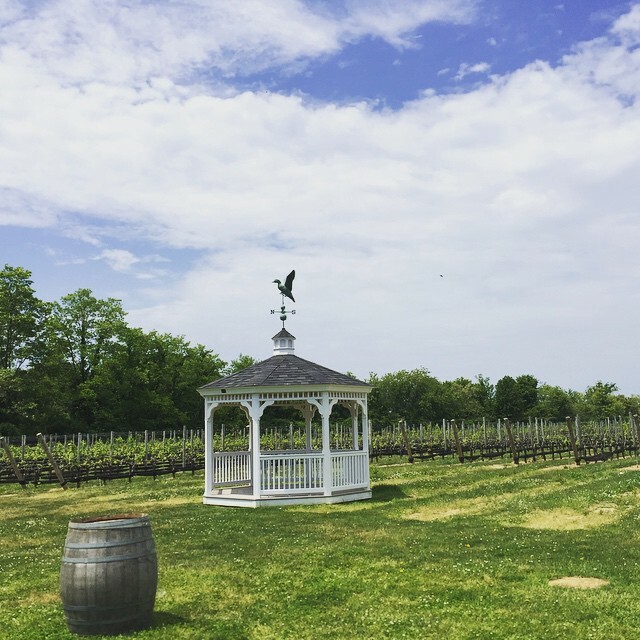 At the flagship location in Southampton and newer outpost along the North Fork Wine Trail, Duck Walk Vineyard produces award-winning vinos that cover the spectrum from reds and whites to sparkling and dessert wines. Swirl, sniff, and sip rare Pinot Meuniers and the popular Blue Duck Merlot in large, airy tasting rooms with scenic vineyard views. All of the vineyards along the North Fork wine trail are wonderful, so this could well be a recommendation for the whole thing, but we particularly like Duck Walk. Their reserve Chardonnay is truly special, and we always stop in to pick up a few bottles. It's smokey, sweet and a little sharp, and absolutely delicious. One of my favorite things to do (at any of the vineyards) is to walk out back among the rows of grapes. You really feel as if you're somewhere else.